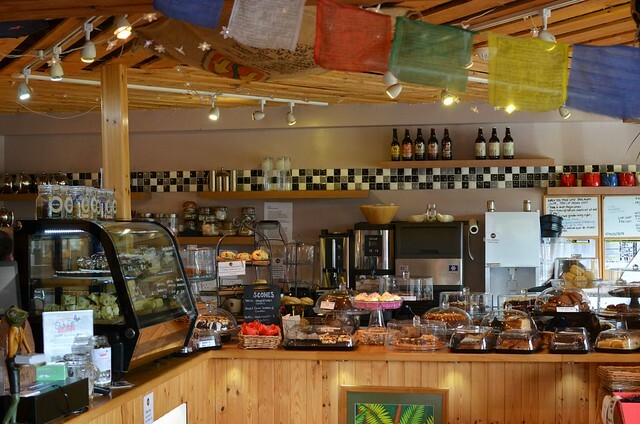 This entry was posted in Food, Scotland and tagged aviemore, food, fritters, mountain cafe, recipe, vegetarian. Bookmark the permalink. 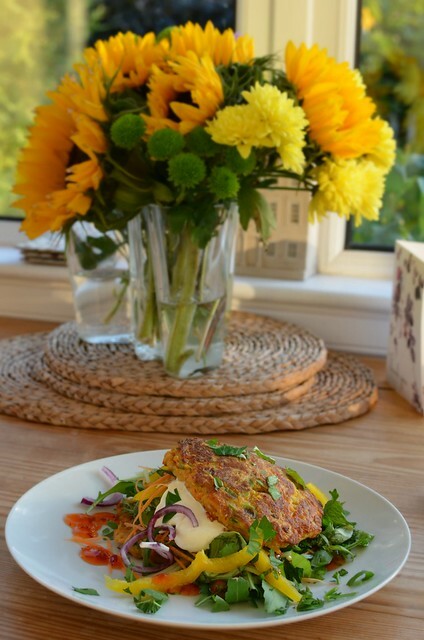 Wow, what a great combo for a fritter — have to give them a try — thanks to Kirsten for sharing and you for posting! Looking forward to more hearty and soul warming dishes as the winter approaches — it’s been a beautiful fall here in Toronto! They look very tasty indeed. I would not have thought of combining sweet potato and peanut butter. So agree with you about Mountain Cafe. Always worth the wait! And love love love their salads! This looks delicious, I love sweet potato! Looks delicious! I sure want to try that recipe. Thanks for sharing! !